Whatever your need, Doncaster Locksmiths are ready to assist you. And better yet, our local locksmiths will arrive promptly at your South Yorkshire location. We will dispatch the closest locksmith available so you can get back to your home or business activities. If there is a lock, rest assured that we can open it. It is just part and parcel of what it means to be a Doncaster locksmith. Have your plans been derailed by a missing key or broken lock? From Scunthorpe to Wakefield and on down to Rotherham, you can put your trust in our dependable emergency locksmith service. You won't be locked out for long. We're available anytime and anywhere to help you regain access to your car, flat, garden gate or business. Just call us on 01302 247205 and our on-call locksmith will be there as soon as possible. Home brings up images of safety, a haven that allows you to shut out the outer world. Each house or flat is different and has its own unique security requirements. Our residential lock and keys services encompass lock repair, fitting new locks and home security systems. We offer a complete service for new property owners to ensure that the only person who has a key to your new home is you. Not sure what kind of new lock to install? We have a variety of lock types for your convenience, ranging from the simplest latch to high security Yale locks. Our professional commercial locksmiths have all the tools and knowhow to protect your business property. Make sure your employees have access to areas when and where they need it. Choose from master key systems and access control. Protect your assets. Install a safe or vault. And of course we can open safes as well when required. CCTV helps you keep watch. We recommend scheduling an on-site consultation so that our locksmith can help you determine your needs. When you are out and about, nothing is worse than being stranded and locked out of your car. Our Auto Locksmiths provide roadside assistance for motorists throughout South Yorkshire. These are just some of the types of services we provide. Call us on 01302 247205. 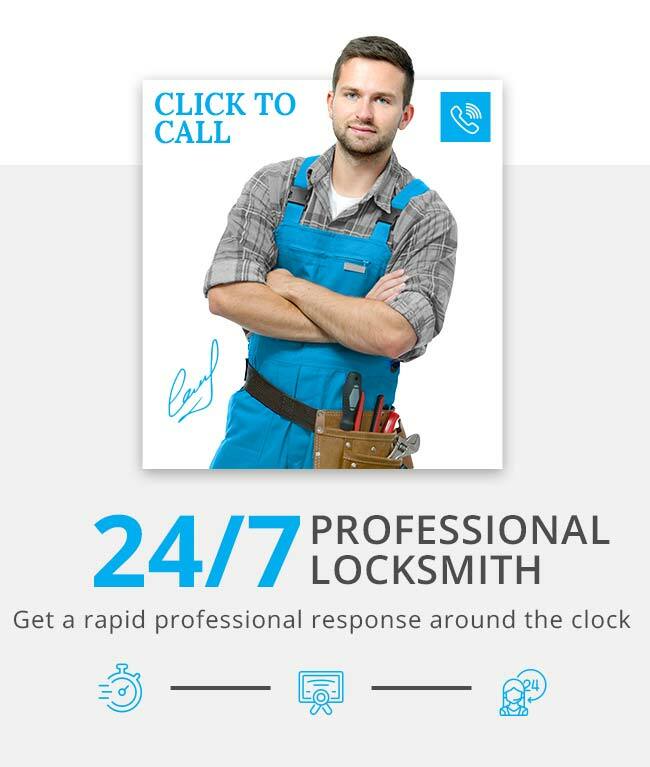 We'll be happy to answer any questions and arrange for your locksmith service appointment.